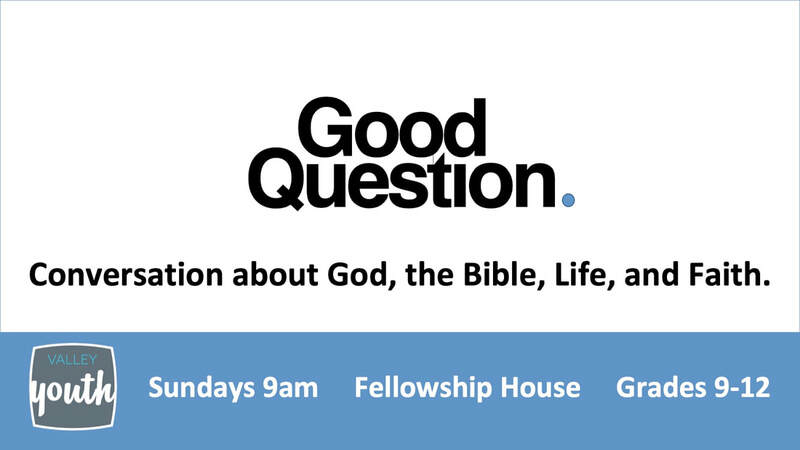 ​GOOD QUESTION: Conversation about God, the Bible, Life, and Faith. 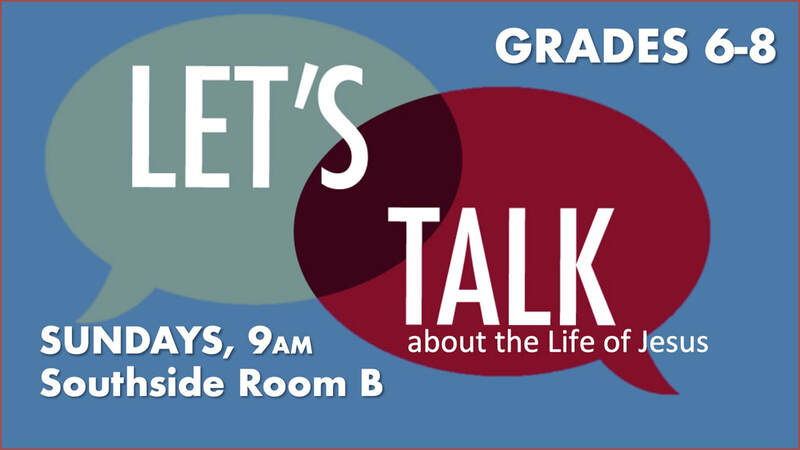 Weekly worship, fun activities, discussion about following Jesus, and small group support and encouragement. Let's demonstrate how much we appreciate those who have given time, energy, and love to build up our youth this school year. ​Pastor Brad will be in touch with youth families about helping provide food items for the dinner. A whole night to have fun with your friends! 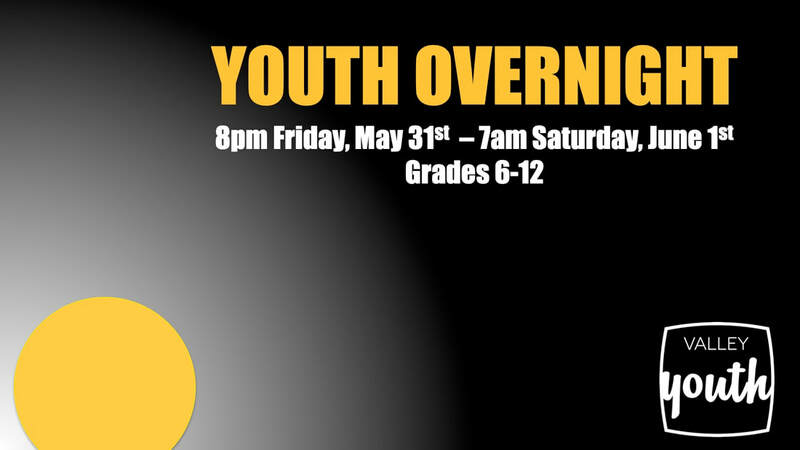 Night games, snacks, movies, activities and NO SLEEP! Join us and bring a friend! Grow deeper in your relationship with God while you spend a fun-filled week with Christian friends at camp. 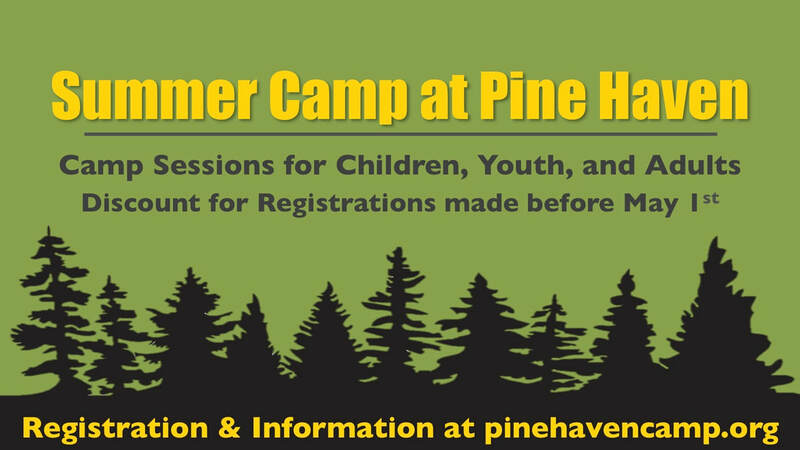 Visit the Pine Haven Website for more information or to register today. Take advantage of reduced rates until May 1st. Parents, please contact Pastor Brad for help coordinating transportation.